The Philadelphia Fusion, the Comcast-owned Overwatch League team, just pulled out of their pre-season matches, citing "player logistics issues". The Fusion had been scheduled to play the debut match of the OWL pre-season against the Florida Mayhem tomorrow. 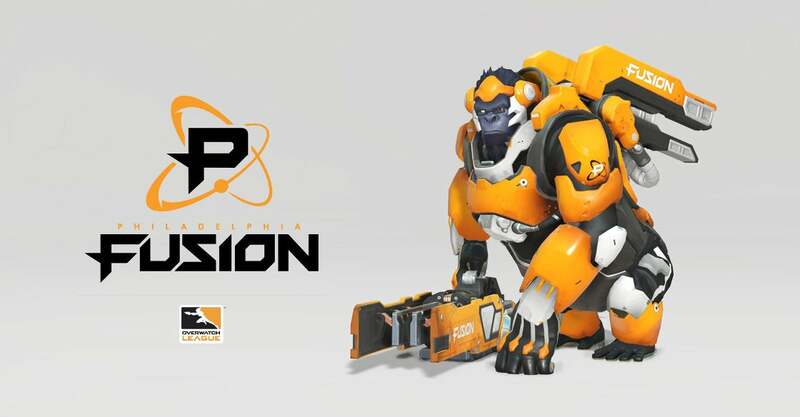 Blizzard has announced that the San Francisco Shock will be replacing the Fusion in tomorrow's match. You'd think Philly would have worked out all their players' visas months ago, but last-minute cancellations in esports very often tend to happen because of issues with visas for international players. The team faced other struggles this past week. Su-min "Sado" Kim, their South Korean tank, got hit with a suspension for boosting, or levelling up other players' Overwatch accounts for money. Sado is not the first pro gamer to pick up extra cash by helping players cheat, but the punishment if caught is always a suspension. Blizzard suspended Sado for the entire pre-season and for the first 30 matches of the actual season, which starts in January. In an apology letter last Friday, Sado explained his actions: "I was not in a very good place financially or emotionally. I had just quit high school because I did not feel any satisfaction from my studies, and I felt pressure to bring in money to my family to help support them… I believed my chances of going pro in Overwatch were basically zero." The Fusion tweeted that they are sticking with Sado. It's unlikely that Sado would have served as the Fusion's main tank even before the boosting controversy. Joona "Fragi" Laine, the team's other signed tank player, has far more experience, and the Fusion told us that "the Fusion's absence from the upcoming OWL pre-season is not related to SADO's suspension". Either way, even though these are exhibition matches, it's extremely weird that one of the teams just won't be there at all.